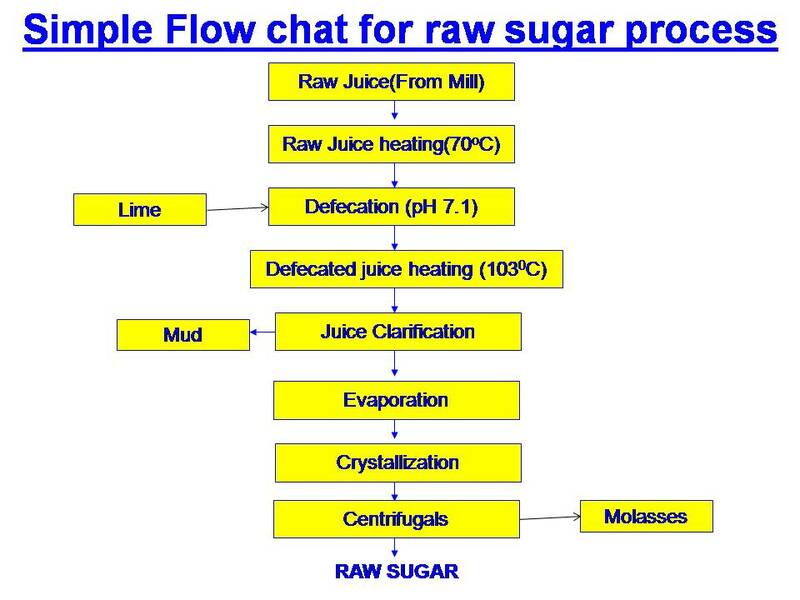 Raw Sugar is producing from sugar cane or beet by ordinary process known as Defecation process. According to Peter Rein raw sugar can be defined as “Brown sugar produced in a raw sugar mill generally destined for further processing to refined sugar”. It is Unwashed centrifugal sugar with minimum polarization 96.5o . Raw sugar surrounded by the original film of molasses, to be further refined or reprocessed for making it direct consumption sugar. The first important operation in the Raw sugar manufacture is the “sanitation”. Every unit from mills to conveyors is kept clean to prevent the bacterial infection. To control the growth of dextran the good quality mill sanitation chemicals should be used in optimum dose. The growth of dextran should be controlled through proper sanitation. 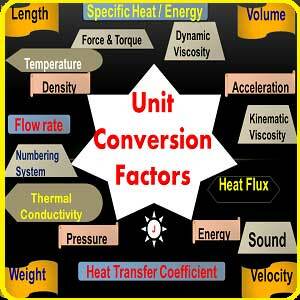 In this process lime & heat are two basic agents. The lime and heat treatment forms a heavy precipitate of complex composition. Contains in soluble lime salts, coagulated albumin, and varying proportion of the fats, waxes and gums. Phosphoric acid is added to increase P2O5 content of juice to 300 ppm. Besides insoluble tricalcium phosphate [Ca3 (PO4) 2­] is also formed which occludes colloids & suspended impurities. The limed juice is heated up to 1020 C to 1030 C & then sent to clarifier for settling & further filtration purpose. The different types of clarifier design to carryout this separation as completely and rapidly as possible. Normally settling aid is added so as to maintain the juice free from suspended matter and turbidity. The clarified juice sent to evaporator bodies to increase its solid concentration. After evaporation it is called syrup. Straight there m/c boiling scheme is followed for raw sugar manufacture cane has to be taken to ensure uniformity and proper size of sugar grains. The raw sugar crystals are surrendered by thin film of molasses and thus having brownish appearance. .
A massecuite is boiled on B- seed footing while the C- sugar is melted and used for A-boiling. 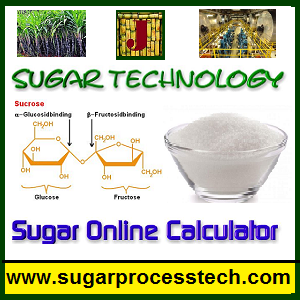 Raw sugar have constant pol and free from undesirable impurities. No washing of ” A massecuite” sugar in the Centrifugal to be followed. After centrifuging, the raw sugar dying flowed by cooling on hopper by blowing hot and cold air. Bagging temp should be maintained near to room temperature to prevent caking of raw sugar. The raw sugar should be quickly moved to refined sugar process as far as possible or otherwise to be stored in humid proof godown. In this sugar article mainly discus about what is refined sugar, Refined sugar making process, and refined sugar specifications. Thanks for commenting on post of raw sugar concept. Here I have given Ash% 0.1 to 0.12 correct for raw sugar, but for white and refined sugar this value is below 0.04%. 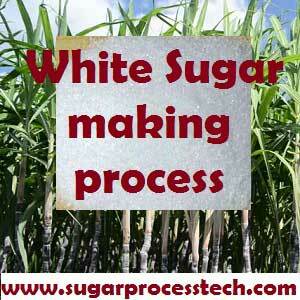 Your Message at raw sugar process its completed by batch machin ya conti machine.